Capt. George Anson purchased a tract of land which later would bear his name – Ansonborough – from his winnings at cards. According to local legend, Anson won the entire tract in a single game from Thomas Gadsden. In fact, Gadsden conveyed this tract to Capt. George Anson for £300 sterling. This was an unusually large sum for such a young naval officer to possess, so it is quite possible that Anson’s winnings at cards was the source of his money. 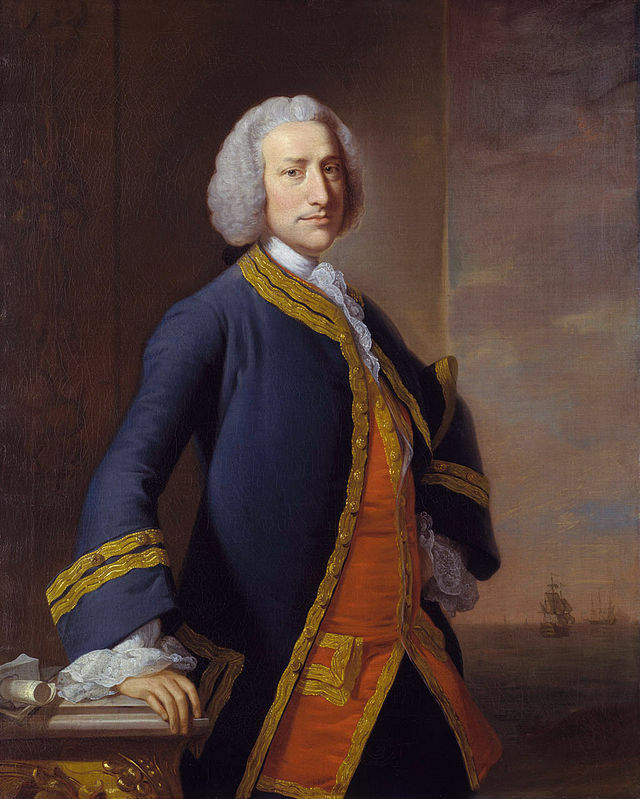 Anson later led a British expedition that circumnavigated the world and served as Admiral as the British Fleet from 1756-62. Four months before the Declaration of Independence was signed, South Carolina adopted a state constitution, drafted by the Provincial Congress and the Republic of South Carolina was born. Charles Cotesworth Pinckney was chosen to chair the Constitutional Committee. This was the first plan for an independent government in the American colonies. For the second time in its history, South Carolina had forced a change in its government – in 1719 they had overthrown the Proprietors and now they had replaced British rule with a local government. Charles Pinckney, in Washington, D.C., was caught in an abandoned house with a “mulatto wench.” A butcher who had been robbed saw Pinckney go into the house and thought it was the robber. A group of men surrounded the house and began to holler for the “thief to come out!” Pinckney, panicked, jumped out of window and attempted to run away. Due to his age, he was unable to outrun his pursuers, who released him when they realized their mistake. This entry was posted in Today In Charleston History, Today In History and tagged Charles Pinckney, George Anson, Henry Laurens, John Rutledge, William Henry Drayton. Bookmark the permalink.